Silicon valley may be known for tech startups, but there’s another draw for residents and tourists alike that makes the region worth visiting: San Jose marijuana dispensary jobs. California’s established medical cannabis industry has experienced its fair share of controversy based on discord in passing recreational legalization, yet the state is still one of the most commonly associated with the marijuana industry. Historically, California has led the way in the proliferation of marijuana dispensaries. Cannabis enthusiasts have since gathered in major cities throughout the state to be a part of the business. San Jose dispensaries are privately owned businesses regulated heavily by government legislation, allowing for the sale of a predetermined weight and concentration of cannabis products. 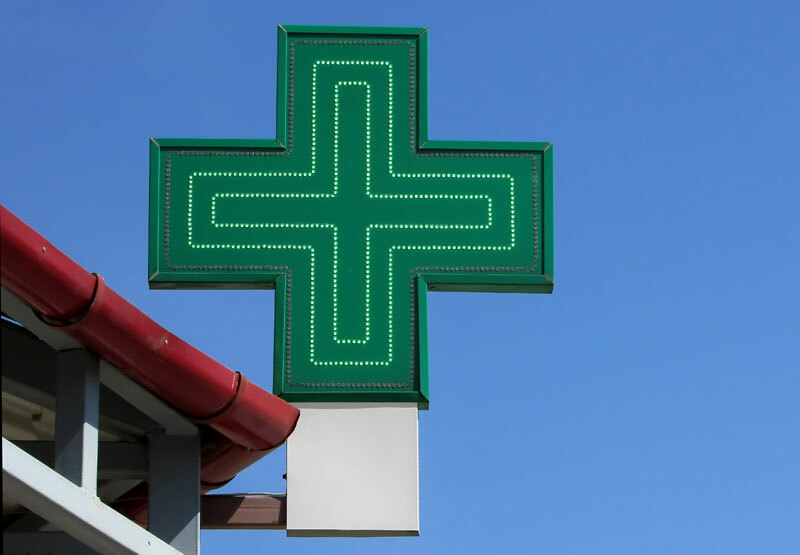 Dispensaries are organized into medical and/or recreational stores and sell patients and consumers products to suit their interests and needs. Be sure to always visit ca.gov for current marijuana legalization information, because laws are frequently updating. With major room for development in the multi-billion dollar industry that cannabis is, individuals countrywide are looking for San Jose marijuana dispensary jobs with little or no experience. As marijuana has become ingrained into popular culture, the pool of dispensary applicants has increased, as has competition. Budtenders are mainly responsible for interacting directly with patients and customers, guiding them through the process of finding and purchasing a product to fit their needs. Budtenders must be well versed in all things cannabis, including strain differences and medical benefits, different types of cannabis products and consumption methods. Budtenders should be able to respond to basic questions concerning each of the products offered in store. They must also be proficient in using POS systems, maintaining store cleanliness and updating online menus and social media accounts. Compensation for budtenders works on a sliding scale, beginning at minimum wage plus tips. Depending on experience level and consistency in work, hourly wages can increase significantly. As budtenders become more confident in their knowledge and service, this reflects positively in their tips. Receptionists help to control the flow of customers coming in and out of the dispensary. In order to make sure each customer receives individual time with a budtender, receptionists maintain a line in the waiting room until the budtender is ready. The receptionist is responsible for the basic administrative tasks associated with maintaining an office, including data entry and answer phone queries. Most receptionists have the important job of processes valid IDs of every customer coming in the shop. Receptionists are key in organizing and maintaining records of store compliance to state legislation. While this process may be tedious, it is necessary in order to continue operating. Receptionists assist store managers with daily tasks and wear many hats. In some cases, budtending and receptionist positions experience significant crossover, other times the two jobs are kept very separate with specific delegations to each. Receptionist compensation mirrors that of a budtender, as it is also a more entry-level position. Also like budtending, receptionist wages are commensurate with experience. Dispensary managers take on one of the more involved San Jose marijuana dispensary jobs. Not only are they required to engage in direct customer service, they are also responsible for their subordinates. A dispensary manager hires, trains and educates employees, as well as creates their schedule. Many managers are also tasked with inventory and ordering responsibilities, as well as handling any employee and customer related concerns. Generally, dispensary managers assist dispensary owners with anything that requires their attention. Management is a position where everyday might be different. Depending on the concerns of each shop, managers lead in any way necessary to maintain business operations. Pay is reflected in manager workload allowing for more competitive wages and opportunities for advancement. Dispensary owners are tasked with operating a business under the strict regulations regarding cannabis distribution. Owners must possess the knowledge and skill to legally obtain the right to build, staff and fill a dispensary with products that customers will buy. The owner oversees all dispensary operations and delegates tasks to managers and other subordinates. In San Jose’s competitive market, owners must figure out how to separate their product and market their brand to succeed among the many other dispensaries popping up all over. Owners must be truly passionate and cannabis and experienced in working with it hands on. Like any business, owners must love their product enough to know how to really sell it at a reasonable, competitive price. Owner pay is completely dependant on the individual business they operate, allowing for the greatest financial gains and largest losses of any dispensary position. Additional San Jose marijuana dispensary jobs in security and IT are becoming increasingly popular. Door security for checking identification is a resource for dispensaries without receptionists. Security is required to maintain a safe atmosphere of the dispensary, not an aggressive one. Some dispensaries hire or contract IT/web workers specifically for their store. In order to create, run and manage software and POS systems, an expert in the business might be needed to ensure things run smoothly. Social media and marketing San Jose marijuana dispensary jobs may be carried out from within the store by budtenders and receptionists, or contracted out to an experienced media and marketing manager. Advertisement is key in gaining a successful customer base, so this is not a job to be taken lightly. All the positions listed above vary in pay scale, but due to major growth in the marijuana industry, all careers associated for or with dispensaries and legal cannabis products offers the possibility of well compensated work. This industry has skyrocketed in recent years and as such, more San Jose marijuana dispensary jobs, as well as other jobs in marijuana cultivation and production will continue to appear. As an region already surrounded by innovation and excitement, the marijuana industry will only continue to serve San Jose and keep it on the cusp of cannabis culture.